If one word could define Ole Gunnar Solskjaer’s time as Manchester United caretaker manager so far, it would be none other than progress. 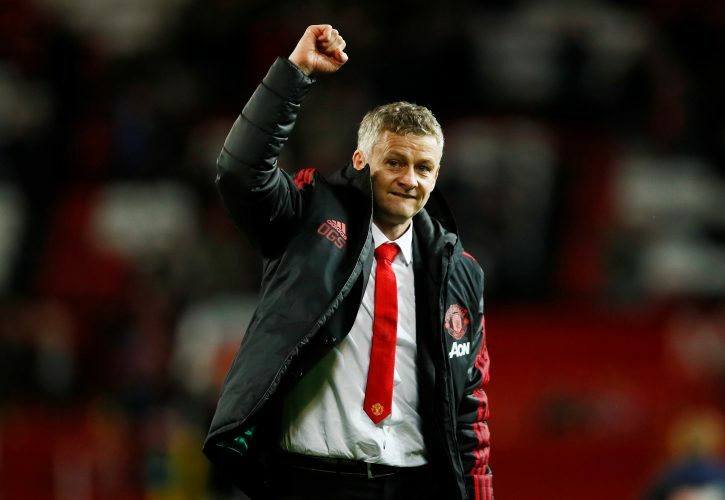 A hundred percent winning run, 7 victories in a row, positive vibes around Old Trafford, a feel of the old United, and playing with a mentality to impress, dominate, and win are some of the major impacts Ole has made with the side so far. The fans are happy again, and the players seem to have found the perfect balance between fun and professionalism. While each individual has stepped up their game under the Norwegian, there are two who have certainly done that extra bit to deserve new deals at the club and stay to turn this current phase into something special. Doubts over the next permanent manager of Manchester United persist, but the supporters welcomed the reports of Anthony Martial and David De Gea supposedly in the process of extending their contracts. According to Sky Sports, United are ready to negotiate deals with both players, keeping them at Old Trafford till 2020, while also having a plan for the long-term future ahead. The Spaniard is probably the best goalkeeper in the world, and the Frenchman possesses the abilities to become one of the best forwards in the game. Hence, getting them to sign their extensions is nothing but a necessity for the club right now.